Accessorise your home with either one of our luxurious glass balustrades or beautiful Juliet balconies, and make a unique statement that will transform your home by adding a touch of sophistication and elegance. 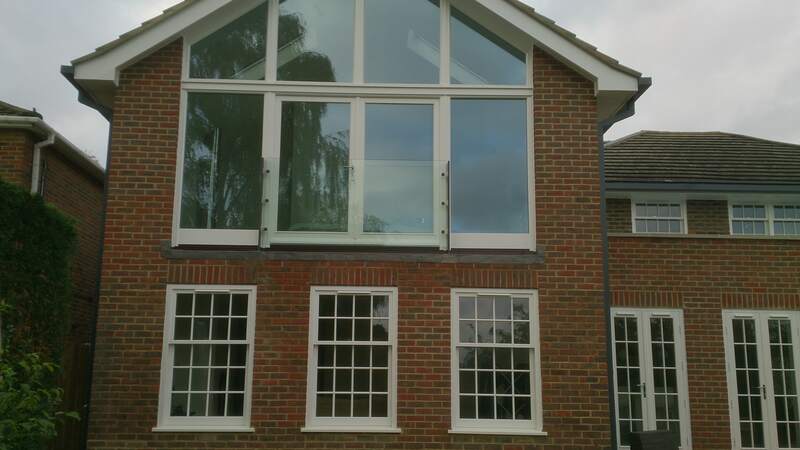 With Surbiton Glass, you can quickly and efficiently renovate your Guildford home by implementing any of our bespoke glass balustrades and Juliet balconies. 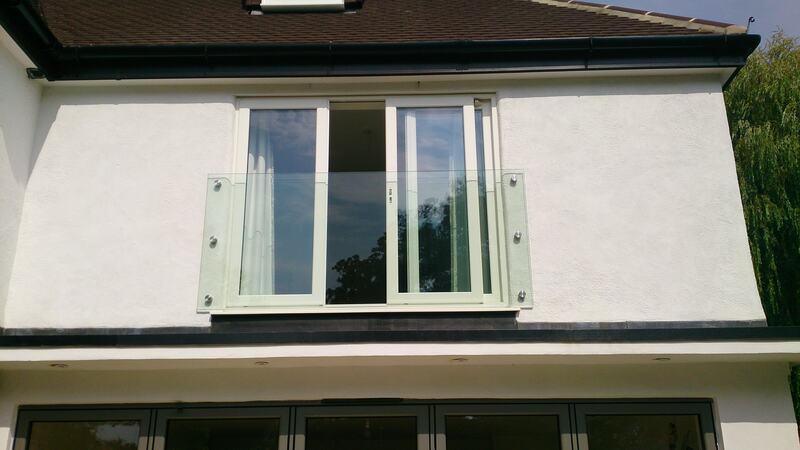 Our glass balustrades turn functional into a feature, bringing maximum daylight to flow freely into your room, creating the illusion of a wider and brighter space. The glass feature gives the whole house a spacious feel. They also have a wide variety of functions and work well for both, your interior and exterior, making them a great replacement for your old balconies and ruined banisters. 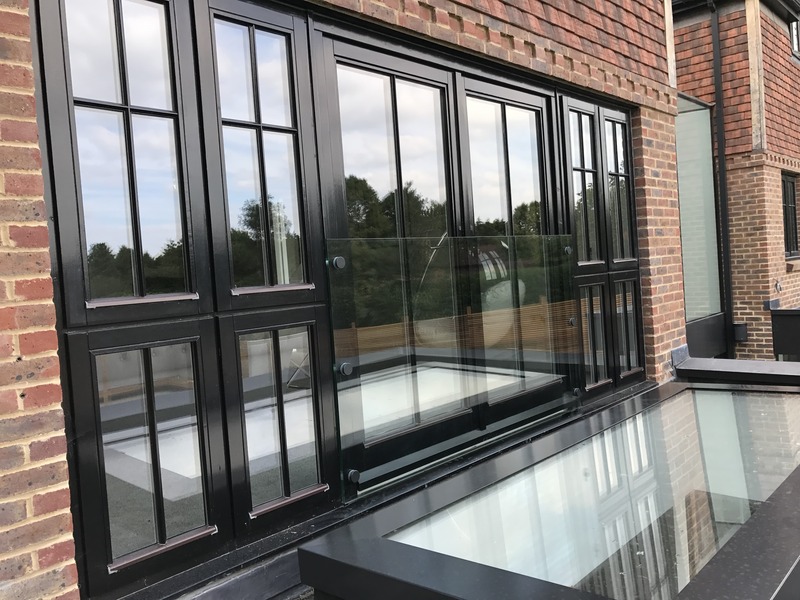 With our Juliet balconies you no longer have to worry about the dangers of your accessible French doors, as they can now be fully opened, allowing you to enjoy the spectacular views from the luxury of your own home. 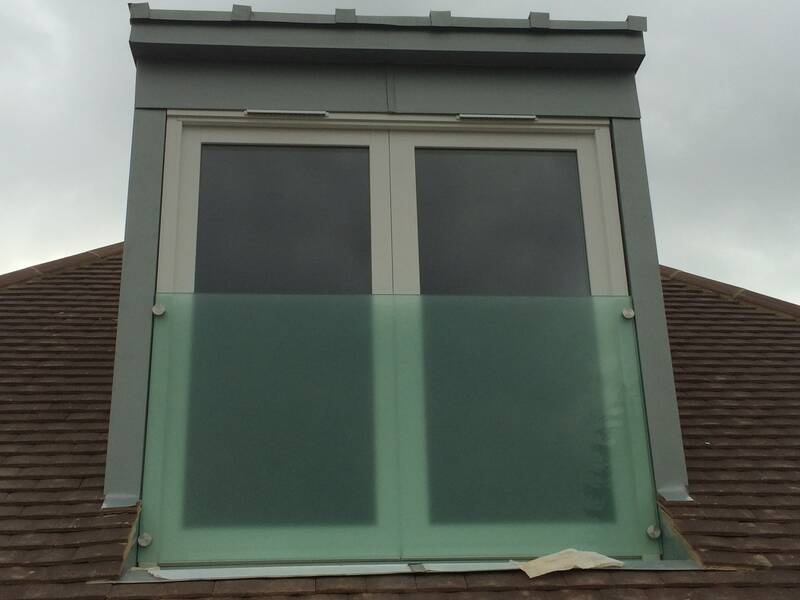 Here at Surbiton Glass we specialise in high-quality, cost-effective and versatile glass installations, which guarantee to add a sense of luxury and extravagance to your home. With every balcony and balustrade, our expert team aim to add unique features that suit each of our customers specific preferences. Juliet Balconies: The possibilities are truly endless! 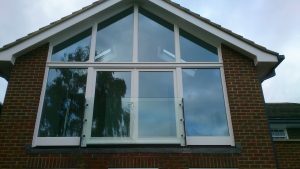 We can embellish an obscure and original design to your glass Juliet balconies, allowing you to make a striking statement to the exterior of your home. For those who are looking to add a modern feel to your home, we also employ clear glazing which compliments the simplistic and contemporary aesthetic of the exterior. 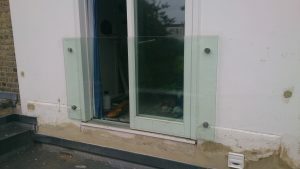 Glass Balustrades: The glass balustrades that we offer in Guildford are a multipurpose, affordable solution that delivers a high-quality and flawless aesthetic in and outside of your home. 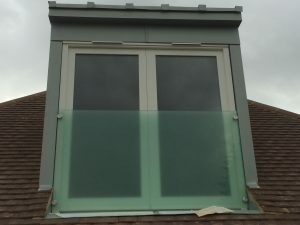 With a choice of clear or obscure glazing, our balustrades are the perfect option for those who are feeling particularly creative and want to embellish a unique design onto the glass. 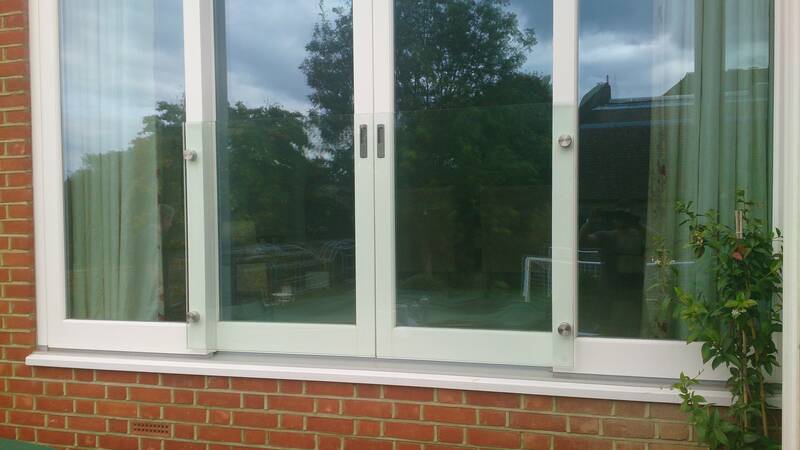 They also come available with or without a handle rail, so depending on where you want them installed, it’ll be a fantastic accessory to your home. 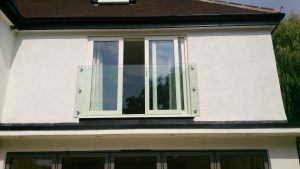 Aesthetic: Modern design is on the rise and with one of our classic Juliet balconies or latest glass balustrades, you’ll certainly be able to define your home as trendy and contemporary. Dazzle your visitors with one of our stunning embellished balconies or balustrades to make a dramatic statement in your home. Whatever your looking for, we guarantee that our bespoke glass will make a great addition to your Guildford home. Lighting and Spectacular Views: Both Juliet balconies and glass balustrades are known for letting a large amount of natural light into your room, creating the illusion of a more spacious and brighter room. 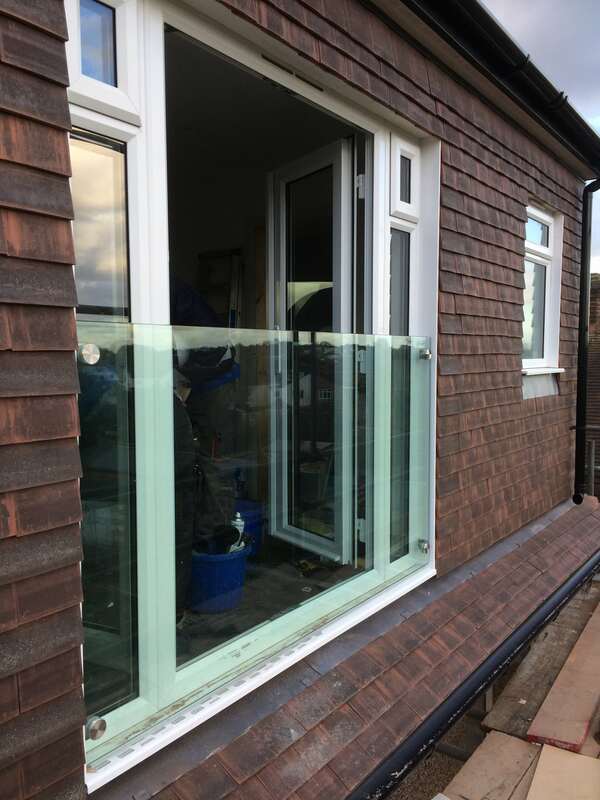 Depending on where they are fitted, your balcony can present you with spectacular views, allowing you to appreciate the gorgeous scenery just from your bedroom. 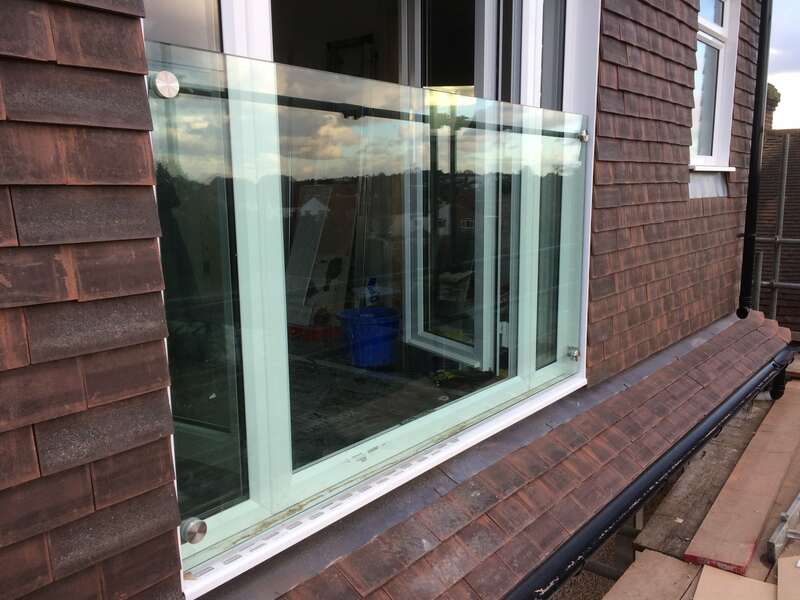 Durability: In comparison to other materials, glass is not only hygienic and aesthetically pleasing, but it is also extremely durable and long-lasting. When installing your luxurious balcony or balustrade, our team use toughened laminated safety glass to increase its hard-wearing quality. With more than 50 years in the production and installation of bespoke glass, our main belief Is putting client satisfaction first. We want to make sure you are more than satisfied with the reliable and high-quality service we provide, and the Surbiton team are more than happy to go the full mile to certify this. 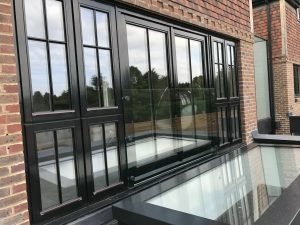 If you are located in Guildford and are looking to have one of our gorgeous Juliet balconies or lavish glass balustrades, please contact us on 020 8399 4850.